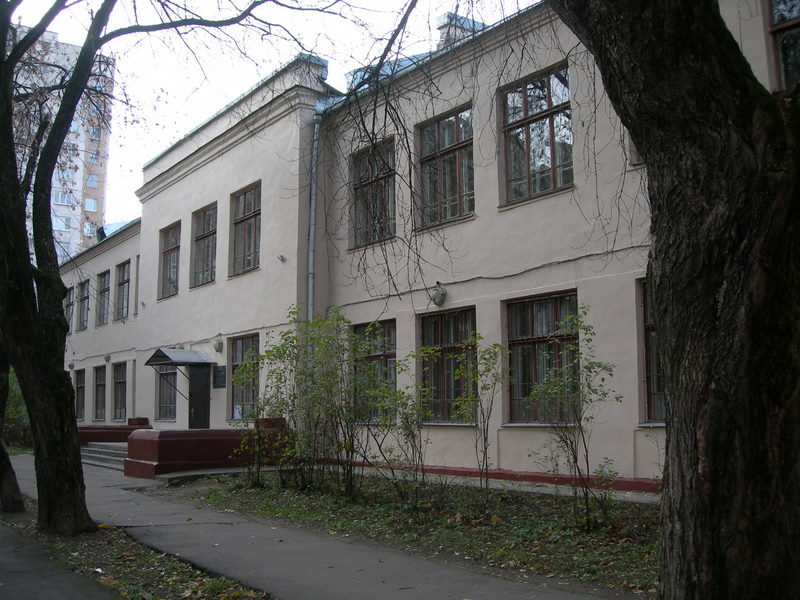 The H.Neuhaus’s Children Music School is one of the oldest schools in Moscow. In September 2008 it celebrated its anniversary – 50 years. 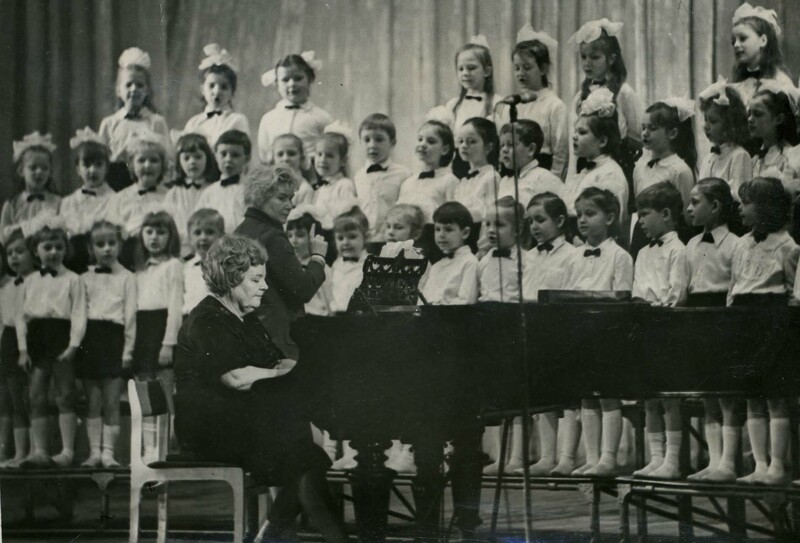 In 1995 the Music school received Moscow Governmental Order which gave a right to be named in honor of an outstanding musician, the pianist and teacher H.Neuhaus. 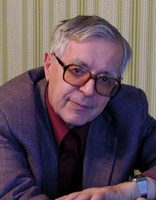 The well-known musicians are pupils of the school, they are winners of the international, all-Russian and Moscow competitions and festivals, such as Ivan Sokolov the composer and pianist, Michael Tsinman the violinist, Oleg Jakubovich – the oboe player, singer Irina Chistjakova, Irina Orzhehovskaya, Natalia Suharevich, Nadezhda Peterson, Ksenia Teplova – all pianists, Vitaly Makorin and Nataliya Tchubarova – the folk instrument players, “Unost” – the chorus of senior classes pupils, folk band, Daniel Borzenko – graduated in 2005, and others. It has become a nice tradition for school’s best graduates with musical professional education to stay or return back to school, stimulated by their teachers and leaders. Teachers, pupils and school collectives performed in France, Germany, Italy, Turkey, Hungary, Finland, Holland, Greece, Estonia and Moldova. The musical school constantly supports creative communications with outstanding composers and musicians. 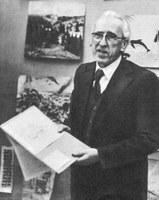 Great composers visited the school in different years, such as D.Kabalevsky, N.Rakov, A.Alexandrov, A.Novikov, Kara Karaev, M.Iordansky, K.Khachaturjan,M.Partshaladze, V.Kikta, T.Sergeeva; performers L.Naumov, D.Baschkirov, E.Virsaladze, N.Gutman, V.Gornostaeva, E.Liberman, A.Diev, A.Nasedkin, B.Lucas (England), Elena Gilels, A.Slobodjanik, E.Mogilevsky, A.Bahchiev, Y.Muravlev, V.Tropp, A.Kobrin, R.Urasin, S.Tarasov, A.Melnikov, M.Kultischev, V.Chunin, V.Boldirev, E.Gratch, G.Grodberg, A.Korsakov, S.Igolinsky, the string quartet of Tchaikovsky and many others. Regular master-classes and concerts of leading musical educational professors and students take place in the school. 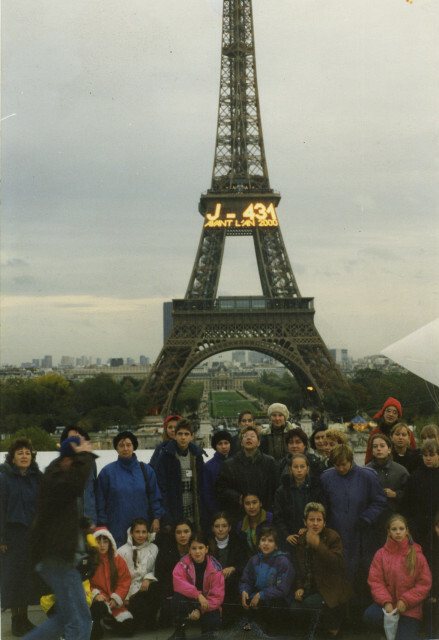 countries were acting, and related winner tours organized by musical school to Italy, Holland, Germany, Austria and France brought great popularity and high professional authority to the school. There is Neuhaus’s museum at musical school. It has a grand piano of this outstanding musician, some documents about his life and creative works and also materials of his pupils – representatives of Neuhaus’s piano school. 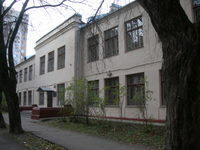 There is the Music saloon of N.Bogoslovsky at the school. It has a grand piano, musical and book editions, and some personal things of this great composer. The H.Neuhaus’s Children Music School prepares students in the following specialties: piano, violin, cello, clarinet, oboe, saxophone, flute, harp, accordion, guitar, domra and balalaika. There are classes of solo singing, history of arts, compositions. There are also special folklore and choral departments at the school. The school has self-support (commercial) department with special preparatory group for children of 4-7 year old, foreign languages classes, and also adult pupils’ group in which students of different music specialties are prepared.